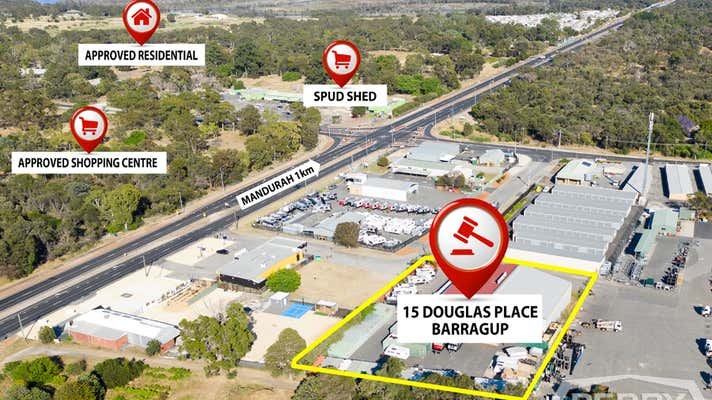 This is big, 990m2 of warehouse/factory sitting in the middle of a rapidly growing location. Just a few minutes into Mandurah with approvals in place for a new shopping centre within 200 metres of the property, further residential land subdivision within 300 metres and enormous traffic flow that will keep getting busier, this is a sensational opportunity. Originally built as an Indoor Sports Centre with public use there is a myriad of potential uses here, think about it. 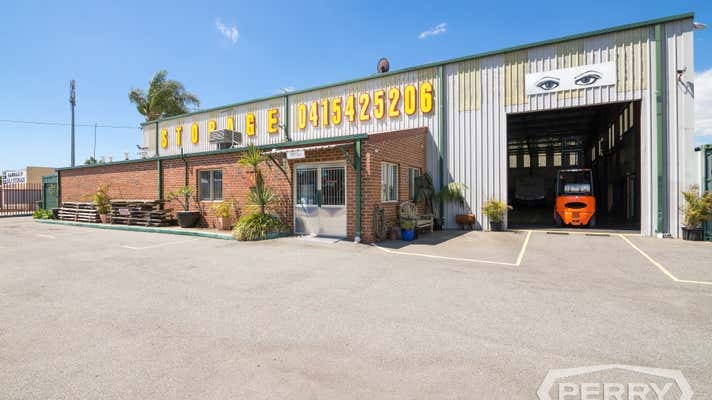 Sitting on over 4000m2 with easy access and excellent signage opportunities this Service Commercial zoned property has enormous potential for a huge range of businesses. 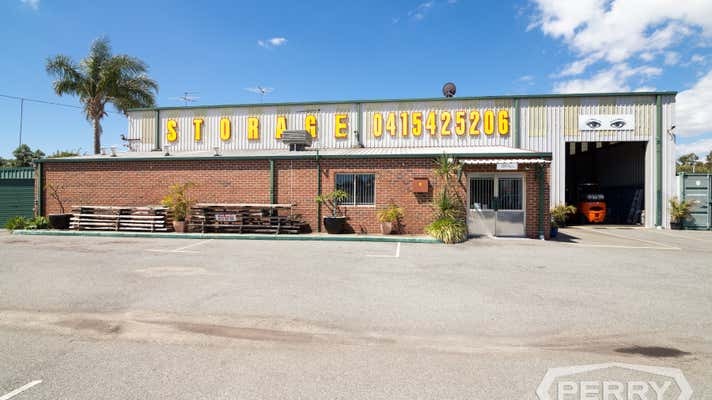 The owner will negotiate the sale of the Storage Town business with the successful buyer if required. Settlement date negotiable GST is applicable. For further details call the exclusive listing agent Frank Lawrence direct on 0412 903 375.